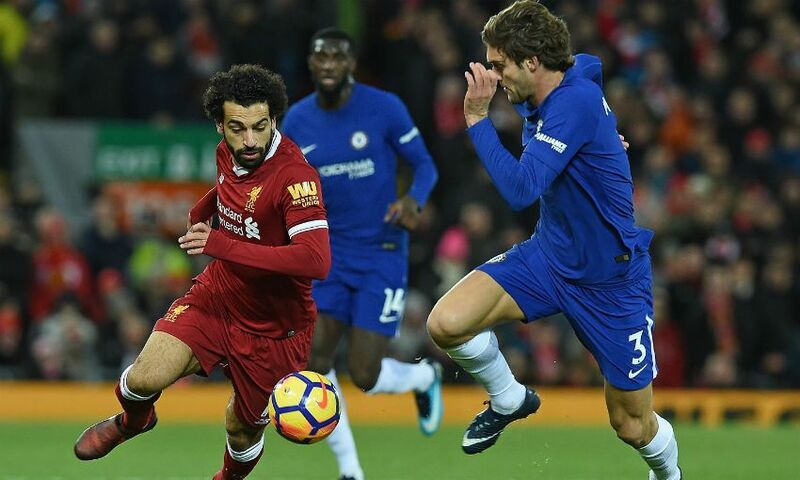 A stunning strike from Mohamed Salah not only helped Liverpool to sink Chelsea 2-0 on Sunday, 14 April, but it also allowed the Reds to regain the top spot on the English Premier League table. Earlier in the day, Jurgen Klopp’s side had fallen from pole position to second place, after Manchester City secured a 3-1 win over Crystal Palace. Taking on top-four hopefuls Chelsea at Anfield, the pressure was on for Liverpool to get back on top of the log. After a goalless first half, the Reds took the lead when Sadio Mane scored a goal in the 51st minute. Two minutes later, Salah brought home the victory by delivering a long-range strike past goalkeeper Kepa Arrizabalaga and into the far corner of Chelsea’s box. The win moved Liverpool two points clear of second-placed Manchester City.